This is the first temple from Trichy towards kulithalai.The temple was built by the local chieftain Mutharasan.It is being looked after by a young dedicated priest who went to Mauritius and came back to serve this lord as he found this more fulfilling. An elderly chieftain Mutharasan was habituated in visiting the three shiva temples in Kulithalai area. 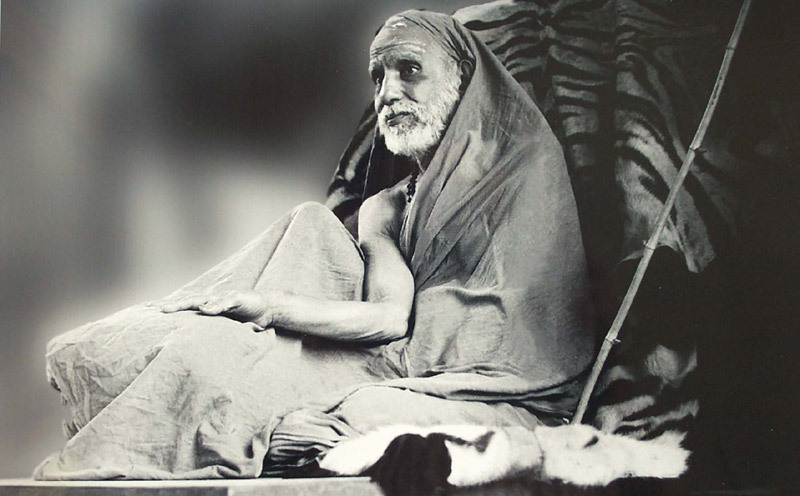 He would see the kadambhaVaneshwarar in the morning, Rathnagirishwarar in the Iyer malai in the after noon and Engoinathar in Musiri area in the evening.DUe to advancing years and also the Cauvery being in floods he prayed to God and had the divine vision of all three temples in his own place. He built his temple with Rathna girishwarar as the main diety with the other two lords having seperate temples in side. Hence visiting here ensures the punyam of visiting all the three temples. As you enter you first see the main temple of Shri Rathnagirishwarar with Aralakesari amman on the right. Contact the energetic and sincere priest Shri.Shivakumar Cell +919843424289. I was impressed by his devotion and his conviction that made him return from Mauritius in today's times away from plush job to do daily worship at this temple. This is Ganesh righting from Chennai, I am very happy to read such an historical information published in the net and I am very proud to say my native is Mutharasanallur. good luck GOS BLESS YOU.